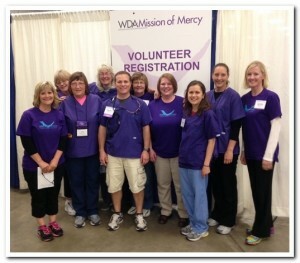 Last month we had ten team members travel to Fond du Lac on June 12th for the WDA’s annual Mission of Mercy event. We were among 1,230 volunteer dentists, dental hygienists, and assistants, dental students and community members, over the two day event that worked together to provide free dental care to children and adults in need. The large-scale charitable dental clinic provided more than $1 million in free dental care to children and adults during 1,428 patient visits on June 12-13 at the Fond du Lac County Fairgrounds Expo Center. Since 2009 more than 14,300 children and adults have received in excess of $8.12 million in care at WDA Mission of Mercy events. For some of our team members it was their first year volunteering and others it was their fourth. Sue Bosman, our Dental Assistant in our Sturgeon Bay practice, had this to say about her involvement, “This was my third year volunteering for Mission of Mercy. 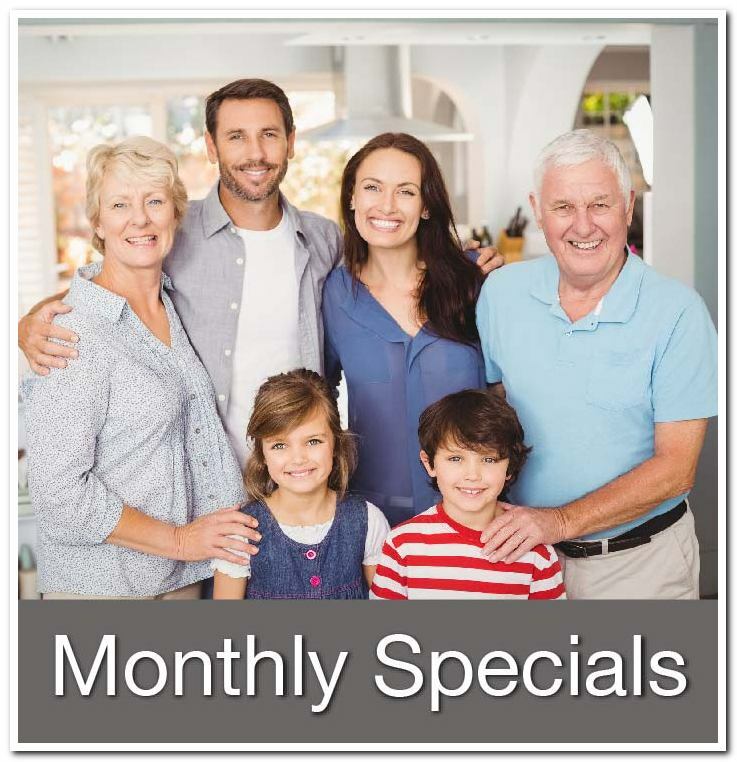 Participating in this event is such a rewarding experience. Being able to help those in need; there’s no better feeling. 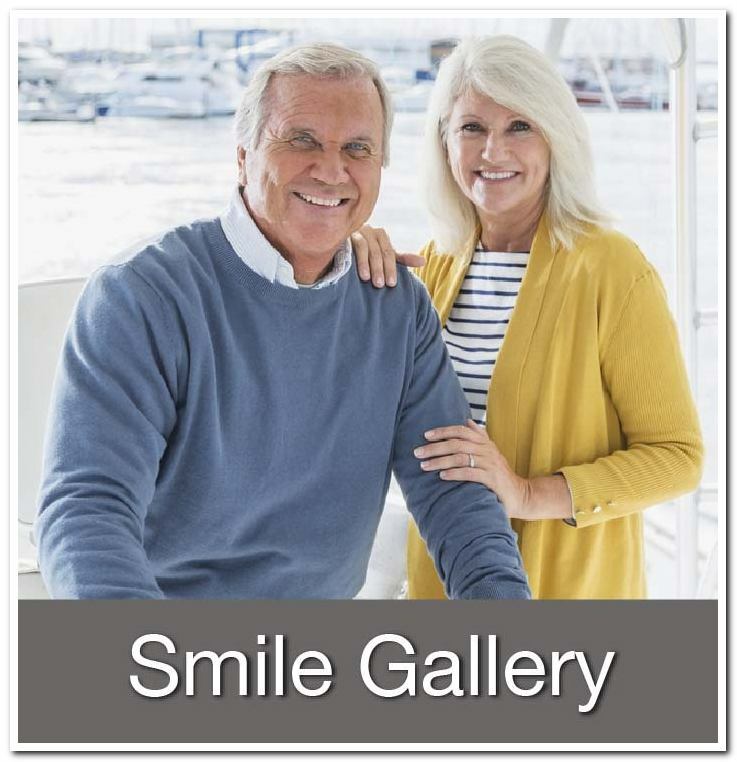 It’s also great to see so many dental professionals come together and put their talents to work for the greater good”. 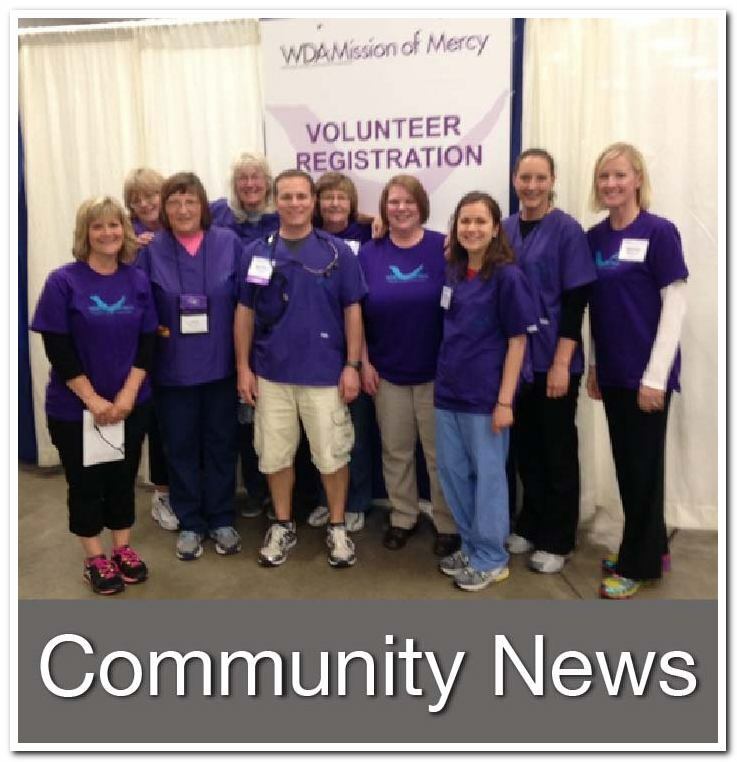 Mission of Mercy is held in June and hosted by a different Wisconsin city each year. For more information about Mission of Mercy click image below.